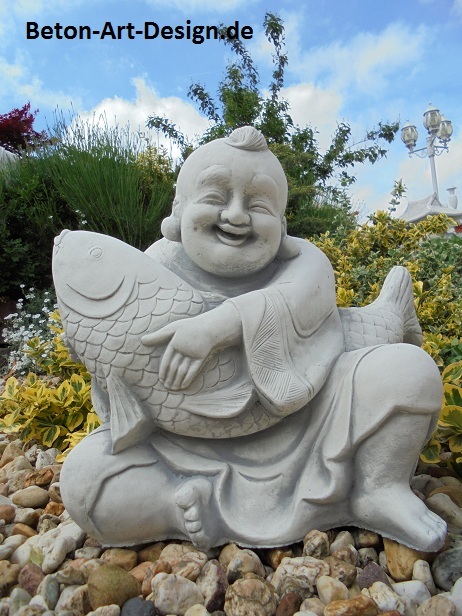 Stone sculpture garden decorations "Chinese fishing"
02. 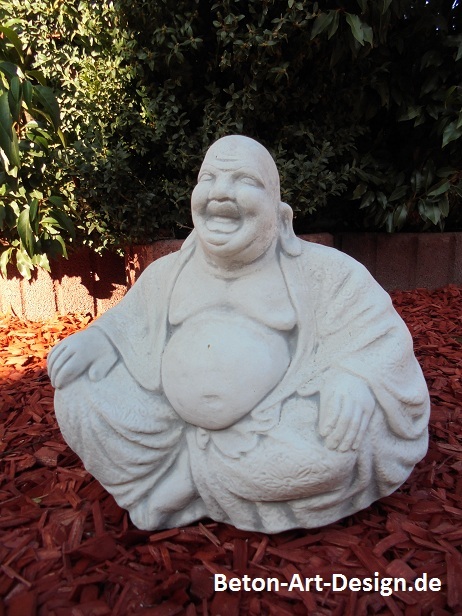 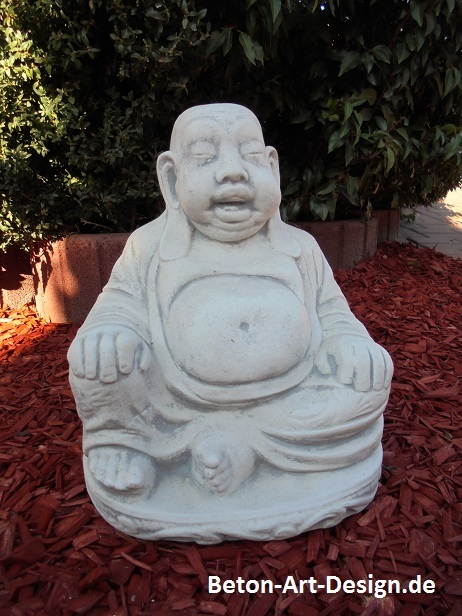 Stone figure "happy Buddha"
09. 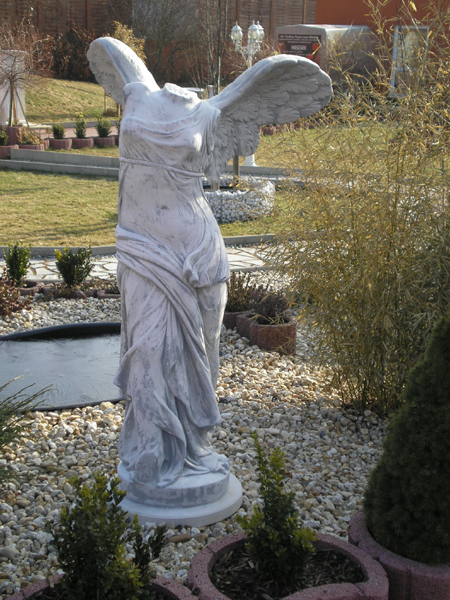 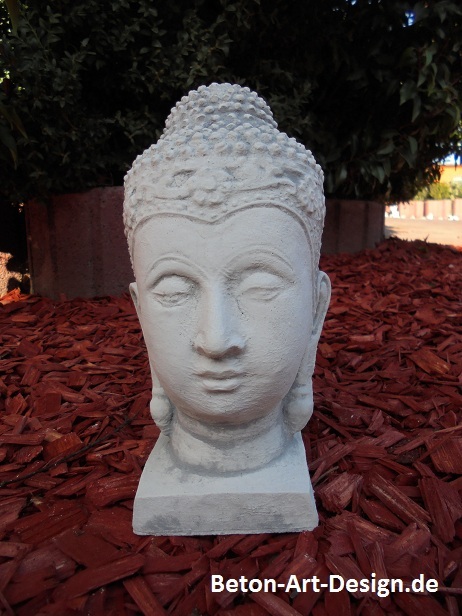 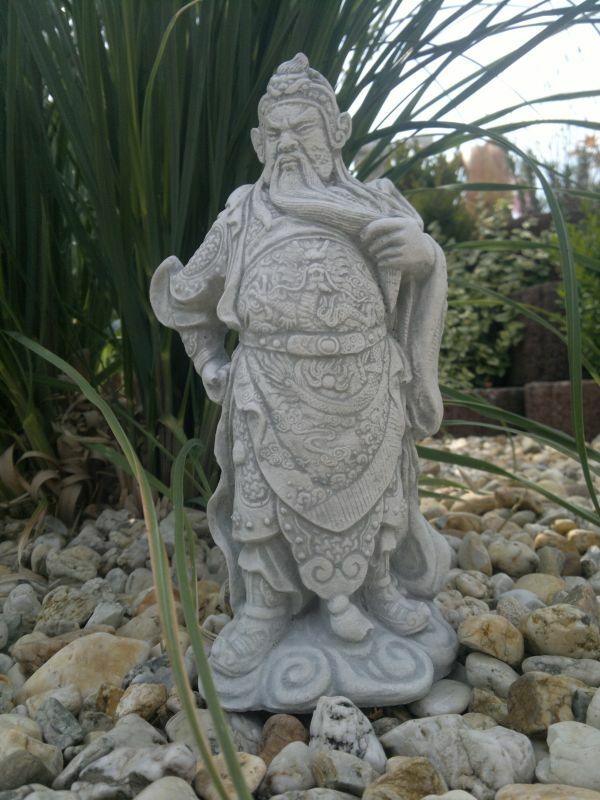 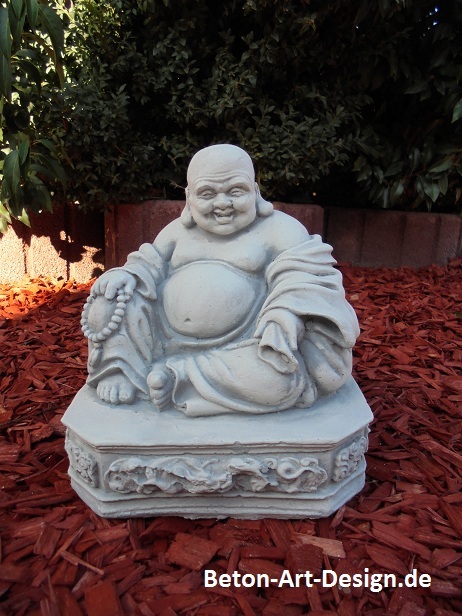 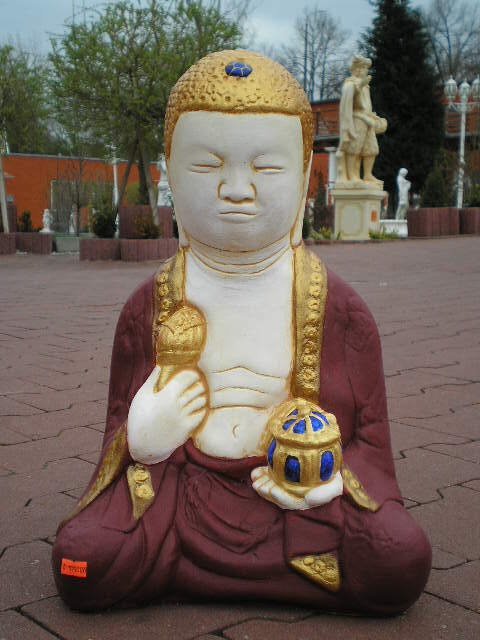 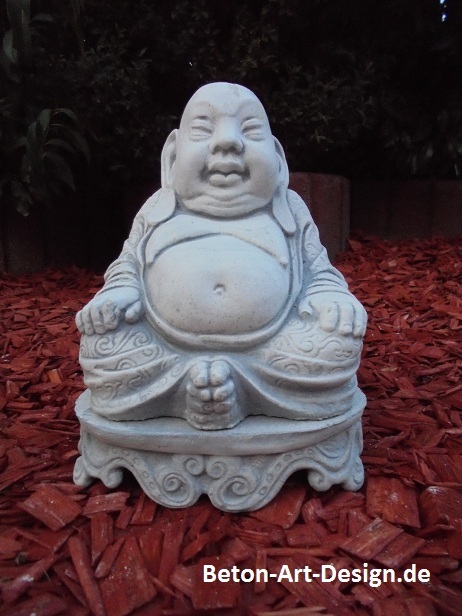 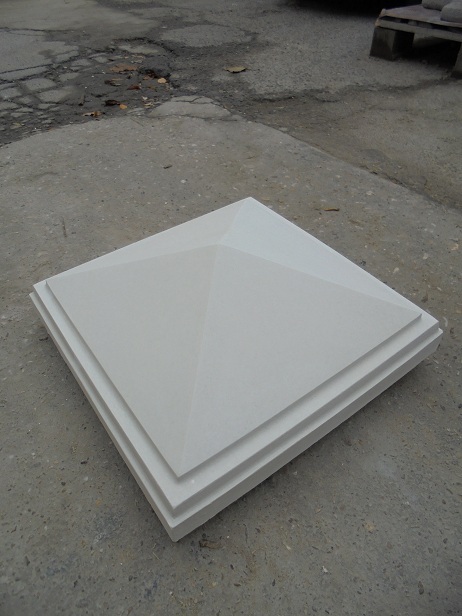 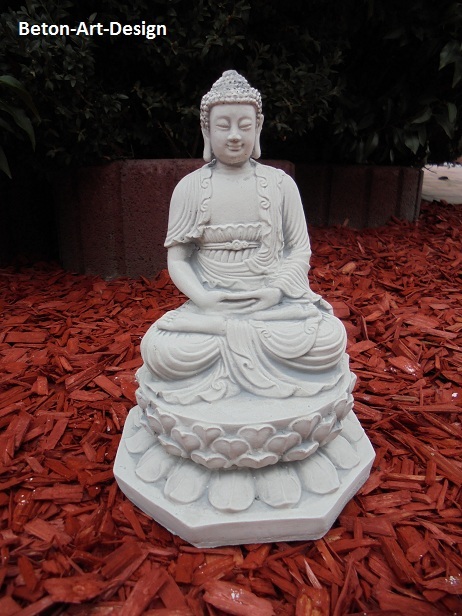 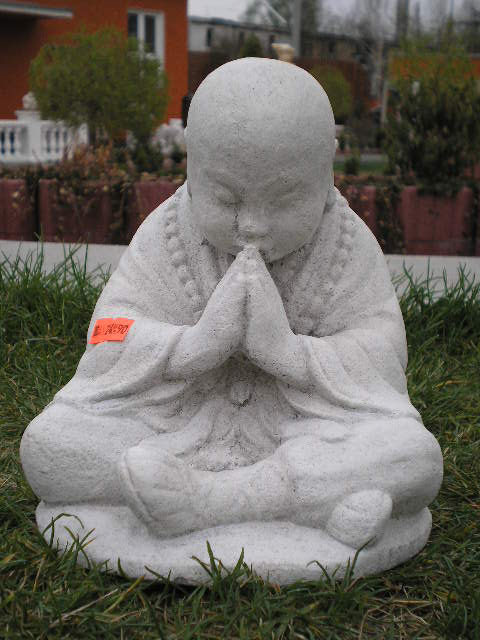 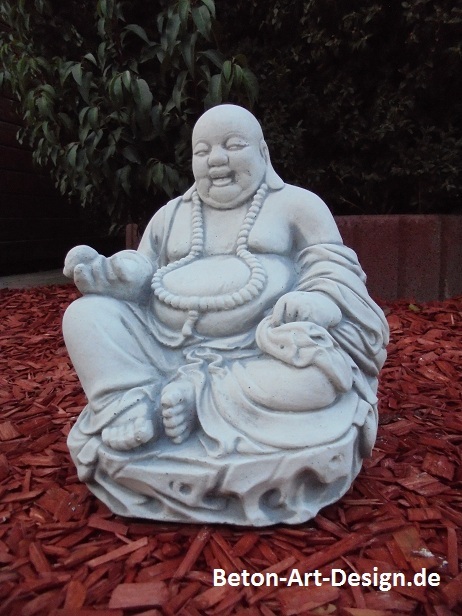 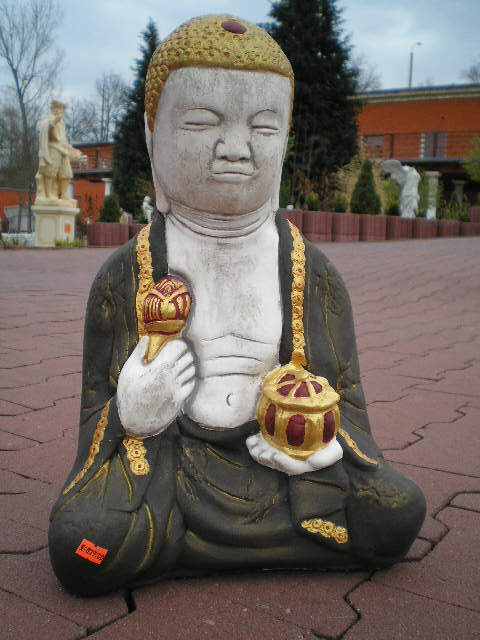 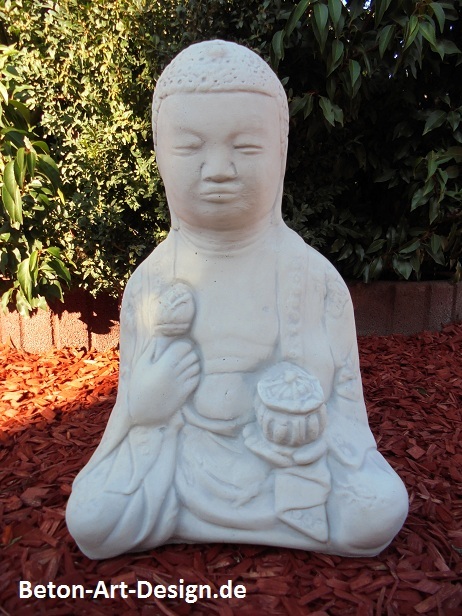 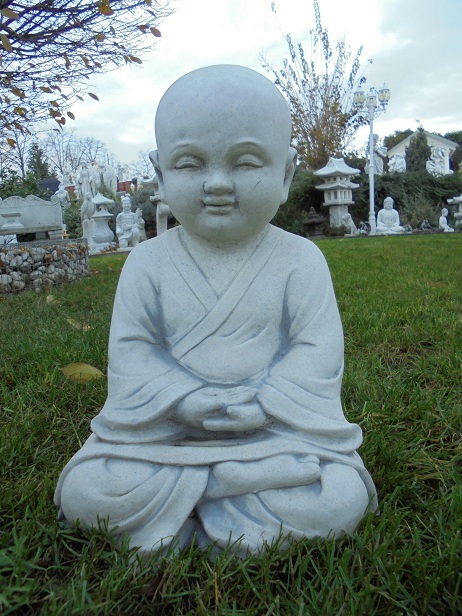 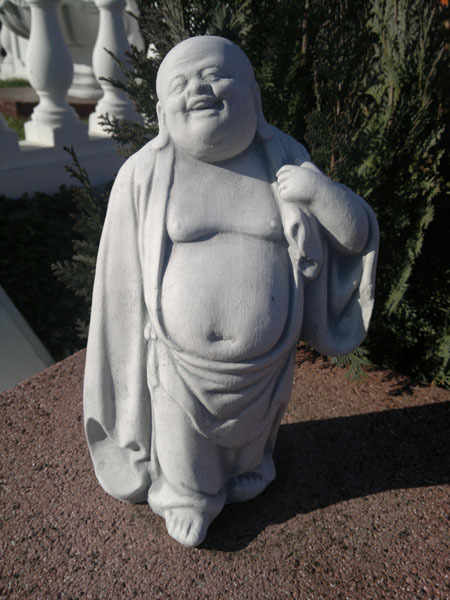 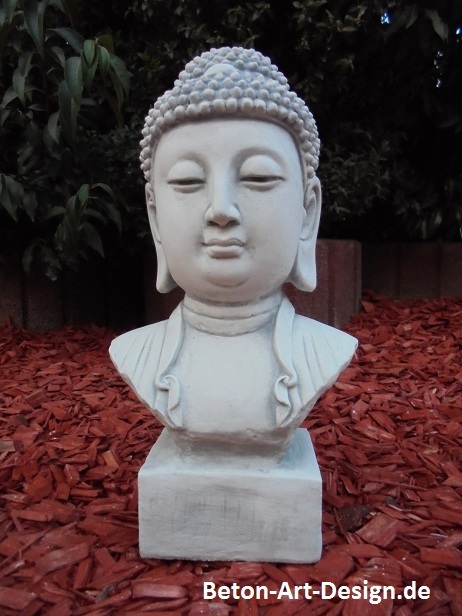 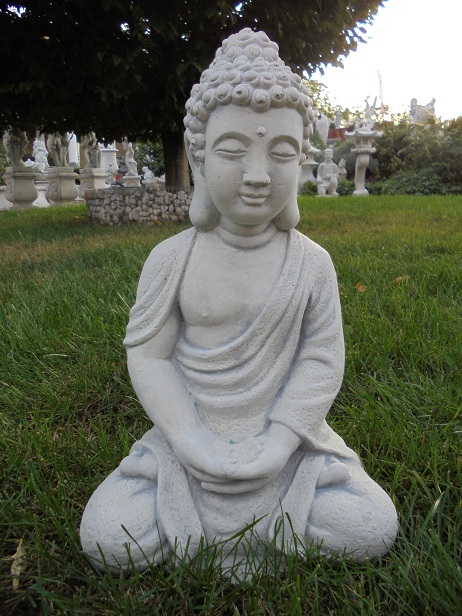 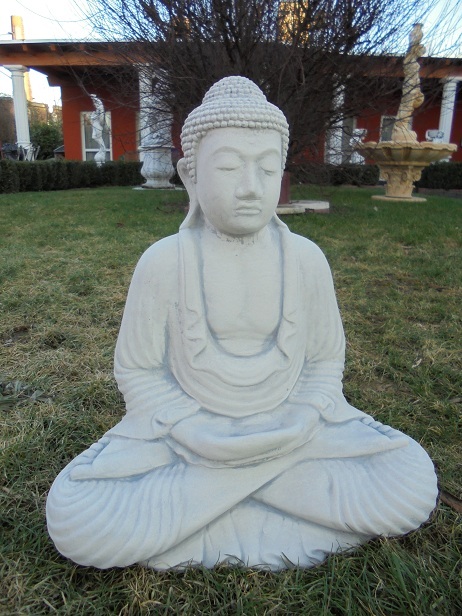 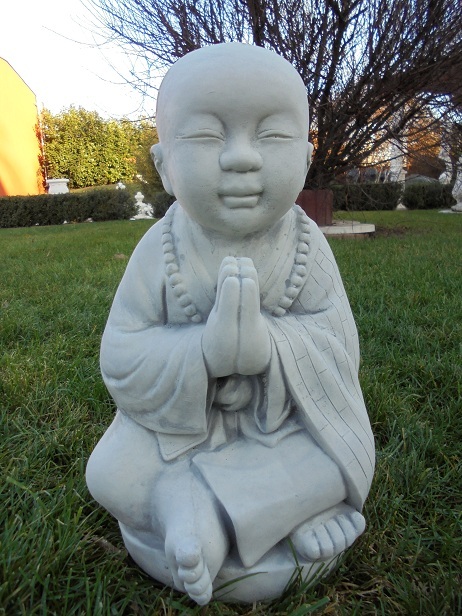 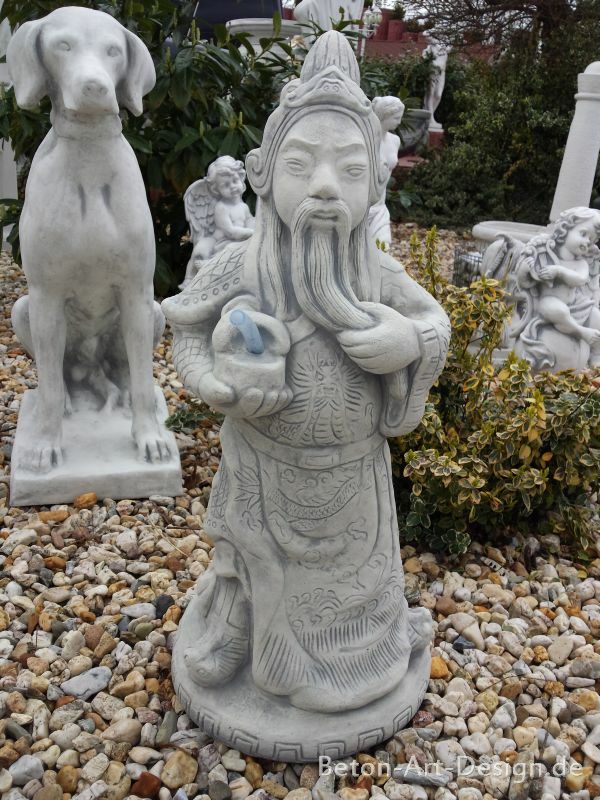 Stone statue "Buddha thicker"